We know that our health care is on the ballot this November—from pre-existing conditions, to the ACA, Medicaid, and women’s reproductive rights—now is the time to hold elected officials accountable. We’ve partnered with our friends at Health Care Voter to help you vote like your health depends on it. 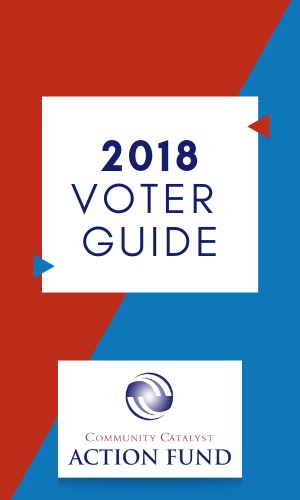 That’s why we’ve put together a voter guide to show you who’s on the ballot in your district and how they’ve voted on health care. Enter your address below to get started.